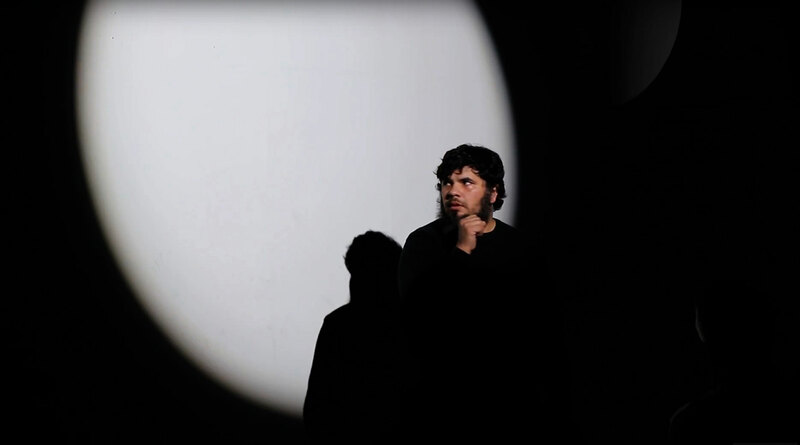 Christopher is an interdisciplinary artist engaged in performance, animation, shadow work, improvisation, and comedy. His practice currently explores relationships, making small things important, and lies. Christopher received his BFA in sculpture from the Pacific NW College of Art in Portland Oregon, and his MFA in Performance from the School of the Art Institute of Chicago.